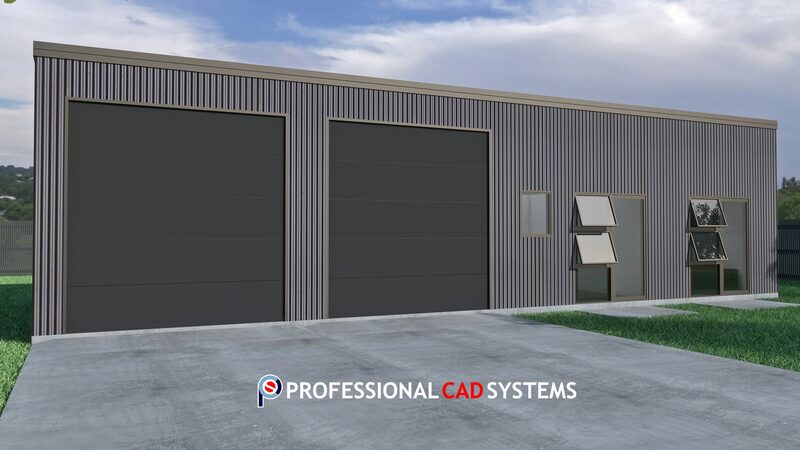 Need to visualise your building or design before it is constructed? 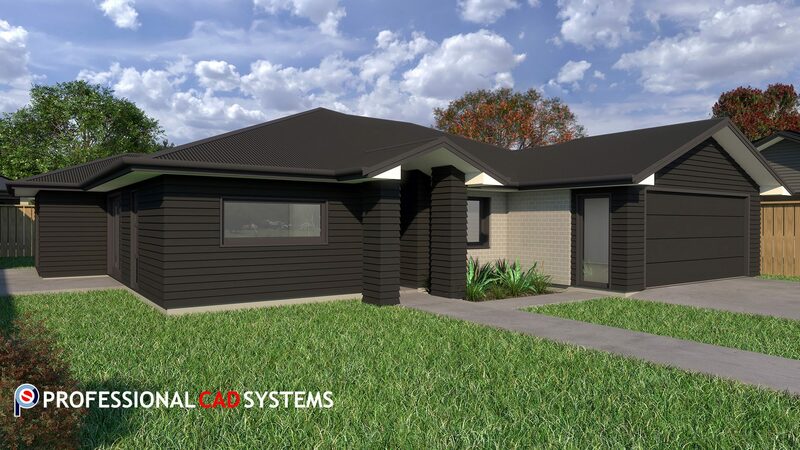 Professional CAD Systems offers architectural rendering services - We can create photorealistic images or interactive virtual experiences to showcase to owners and potential buyers what the final design will look like. 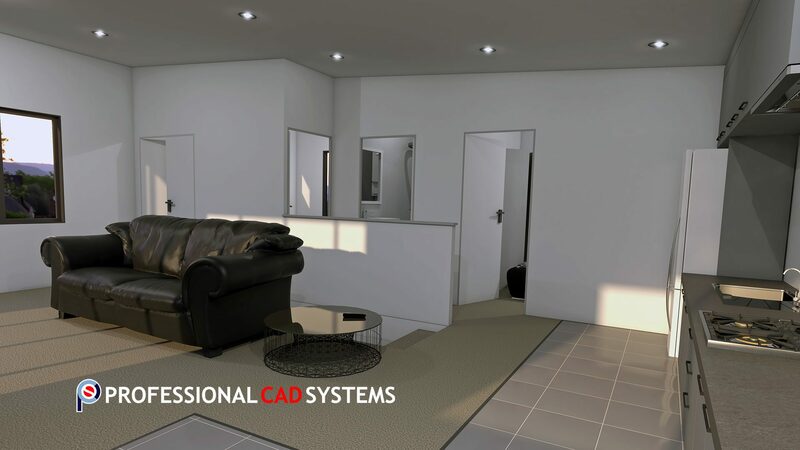 Professional CAD Systems make the process of getting your 3D render or animation as simple and as fast as possible. The more info you can supply us, the faster and cheaper the process will be. 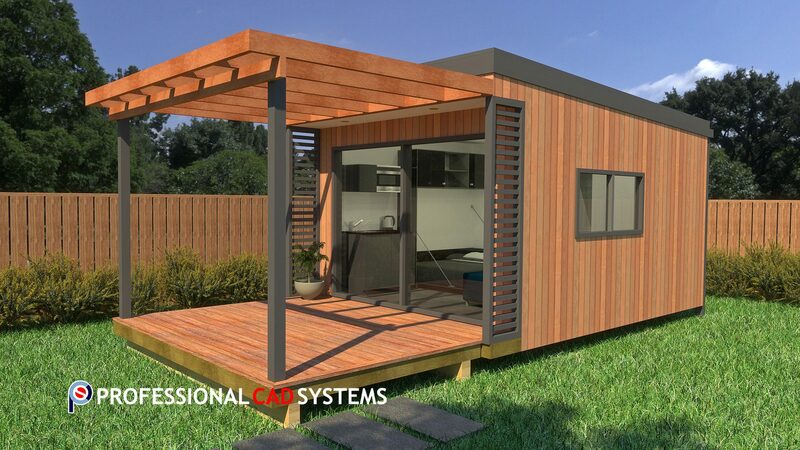 We will require at least a 2D floor plan along with any landscaping plans, materials & colour schemes you may have chosen for your project. 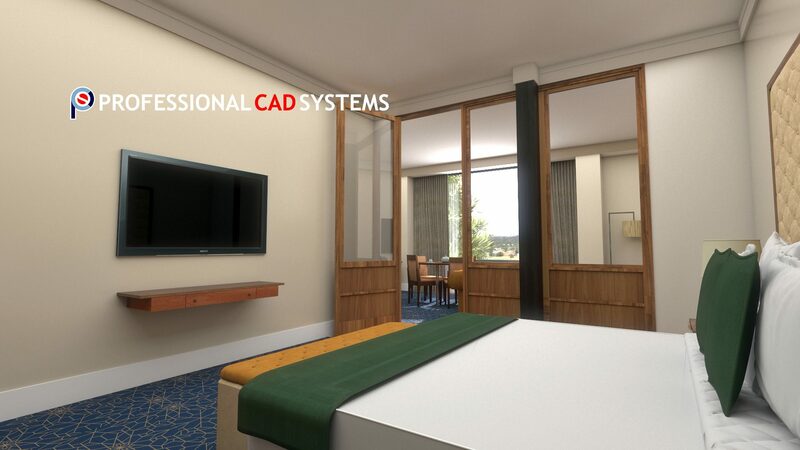 We use all the info you provide us to create a 3D model of your design. 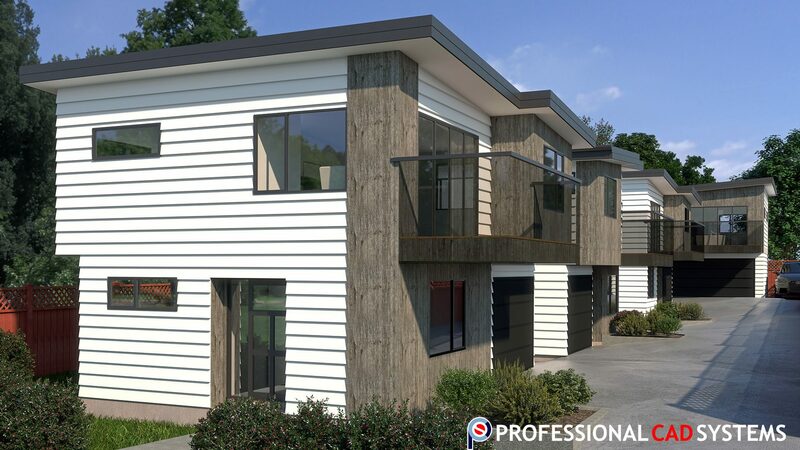 At this stage we will send you an initial draft and you will have the opportunity to review the concept and make any adjustments. 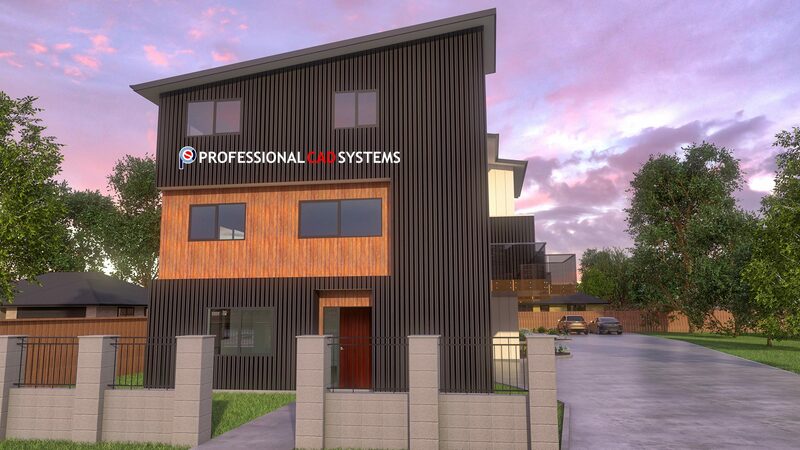 We add finer details to the model and any other final changes you may want, then provide you with a final high resolution image, simulation video, or bim 360° file for you to explore. 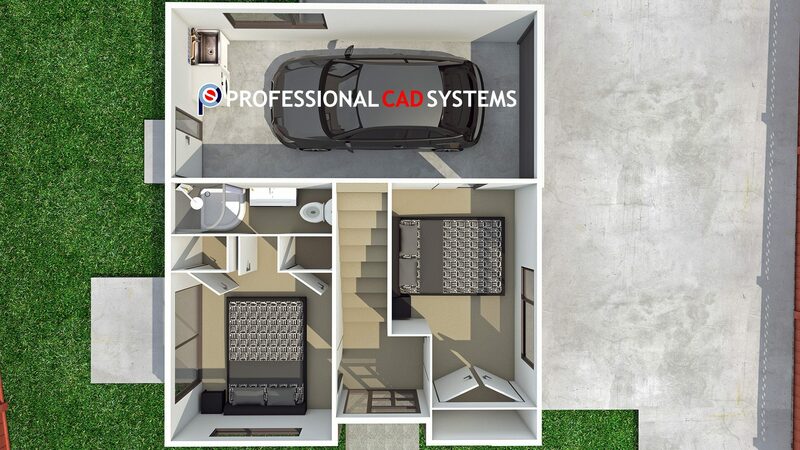 Please upload any related files - 2D floor plans 3D models etc.